Our state-of-the-art machine equipment has always been one of our top priorities. It allows us to weave fabric at widths of 20 to 540 cm, in special cases up to 900 cm, as well as fabric weighing between 50 and 1,500 g/m². It was finally possible to walk on water for 16 days between June 18 and July 3, 2016. 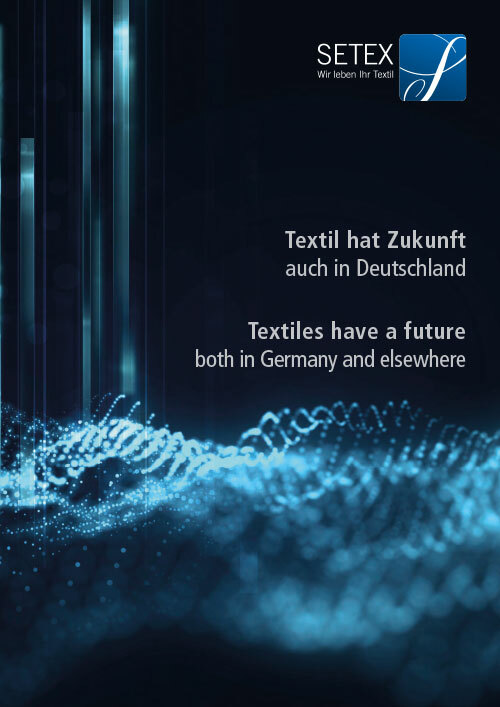 Following intensive preparations, the company SETEX Textil GmbH produced approximately 103,000 m2 of polyamide fabric of approximately 317 g/m2 on a rapier weaving machine for this project. 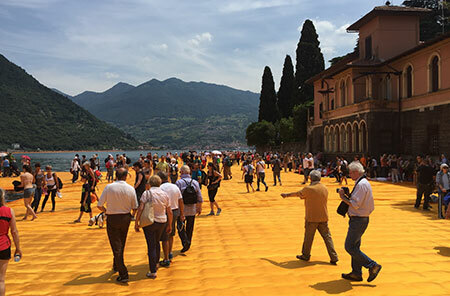 The fabric was processed into a gigantic, floating walkway on Italy’s Lake Iseo. 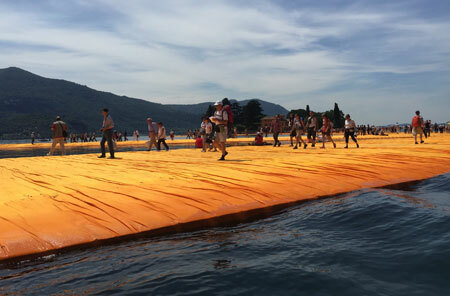 During this period, visitors and residents were able to walk on water for three kilometers from Sulzano to Monte Isola, as well as to San Paolo Island. The fact that we were entrusted with this excellent art project makes us very proud. 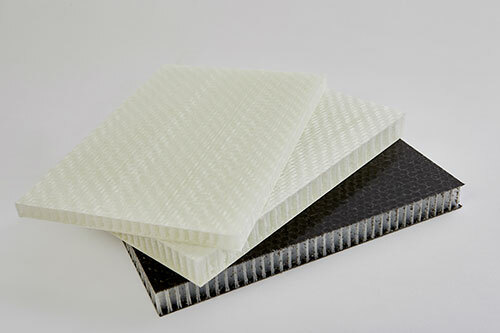 TAPETEX – The latest brand product from SETEX Textil GmbH is an innovative thermoplastic material with glass content and a polypropylene matrix. 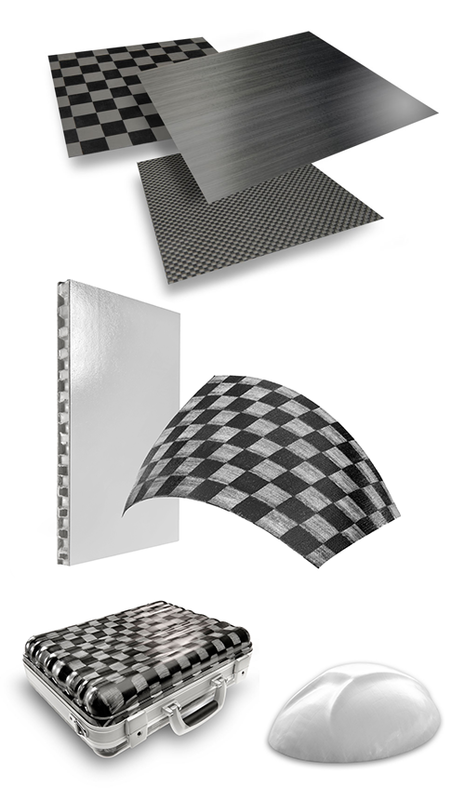 This unique fabric is the future of lightweight construction, and it offers some clear benefits, such as short cycle times during processing and extreme strength in spite of its light weight. The finished end product exhibits good “crash behavior,” as it barely chips! 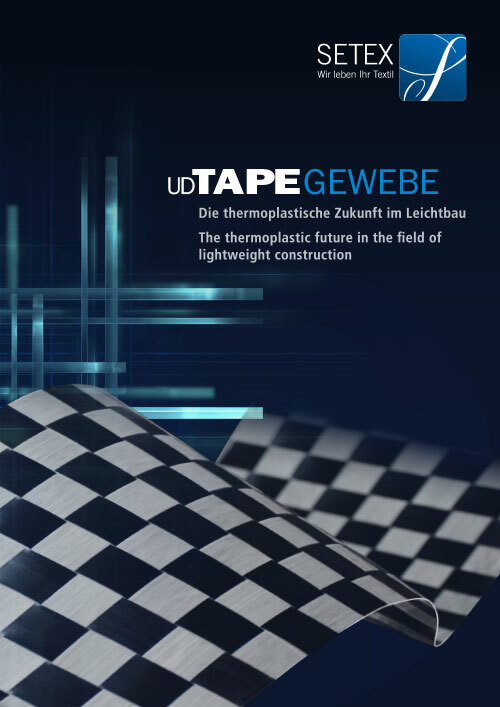 TAPETEX already protects the environment during processing, as the waste created can be reused. Talk to us and we will be happy to introduce you to TAPETEX personally! Our state-of-the-art machine equipment has always been one of our top priorities. 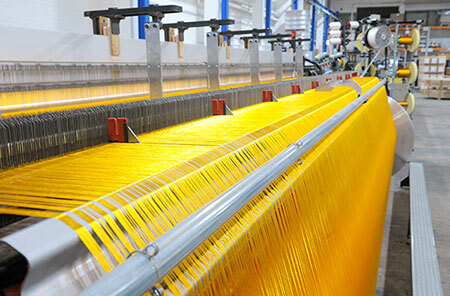 It allows us to weave fabric at widths of up to 290 cm as well as fabric weighing between 500 and 1,500 g/m². It goes without saying that we are also happy to help you to develop customized solutions, for which our specialists and the corresponding machinery is available. Get in contact with us and we will show you new, creative textile paths.